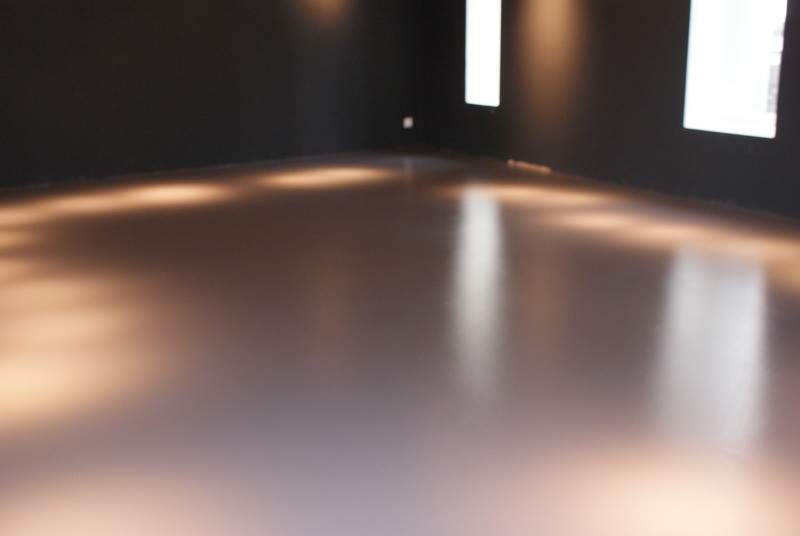 You have a flooring problem? 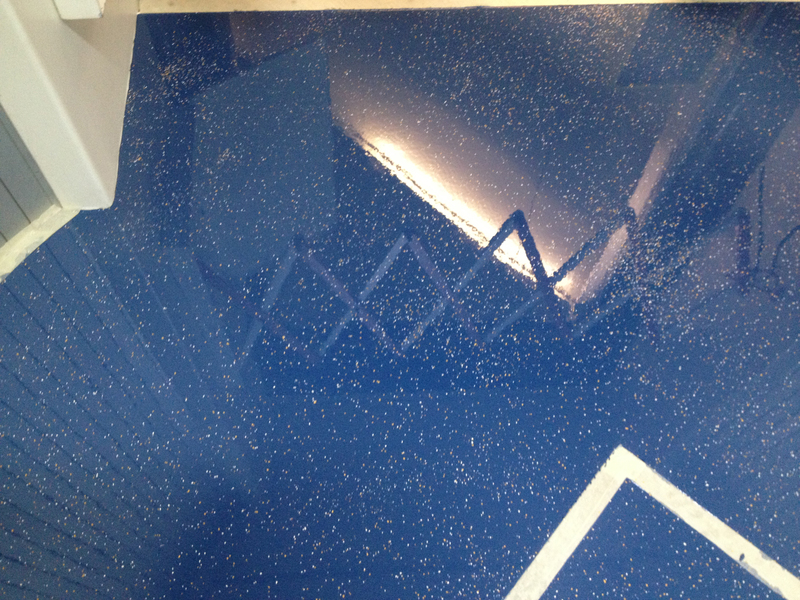 We have the solution : epoxy resin! 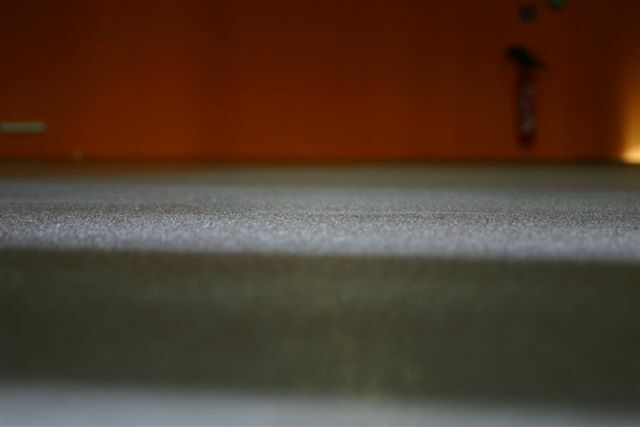 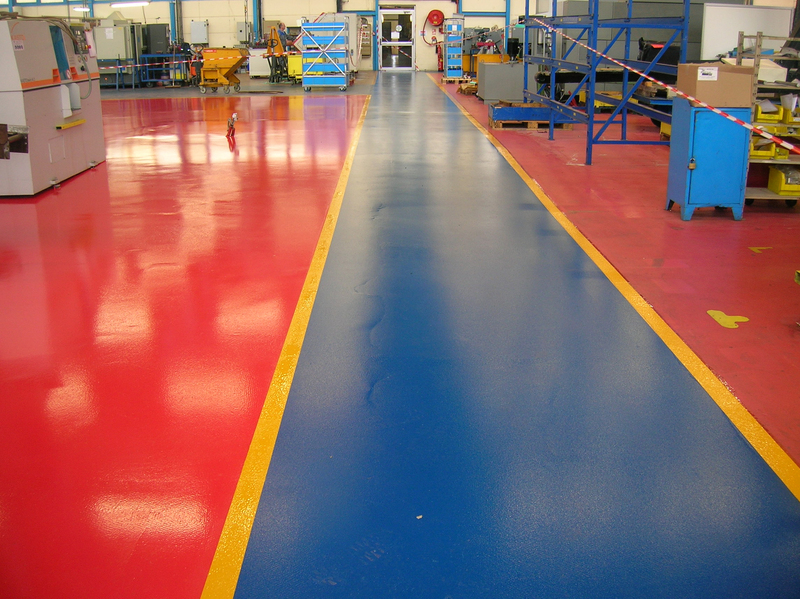 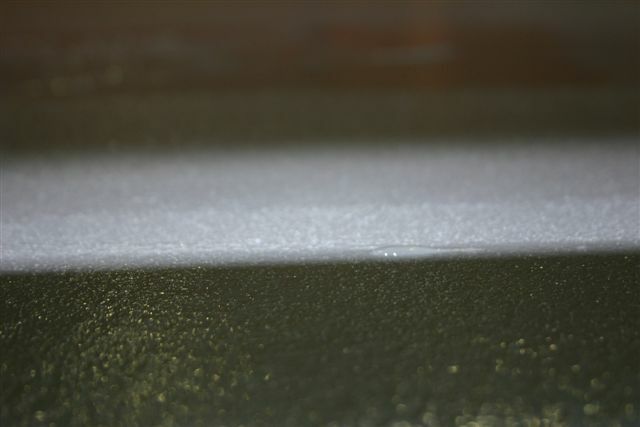 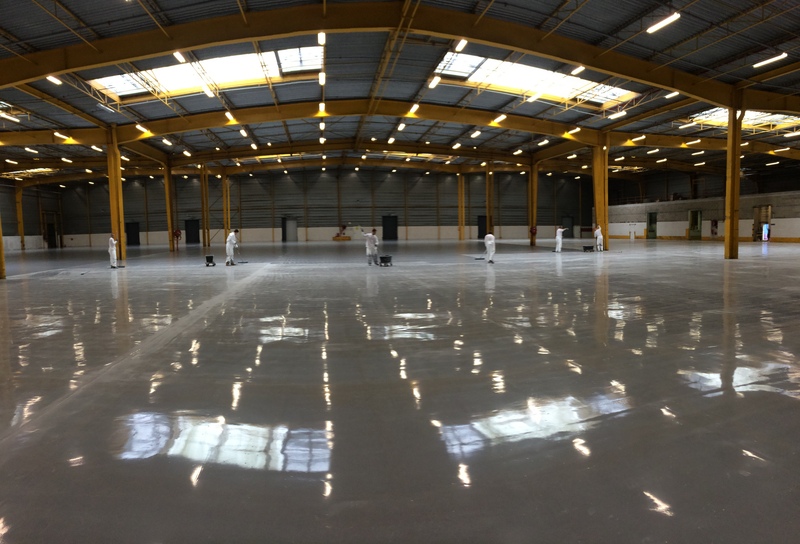 Epoxy resin allows to create seamless and sealed flooring, which complies with technical standards and all requirements of the industrial sector. 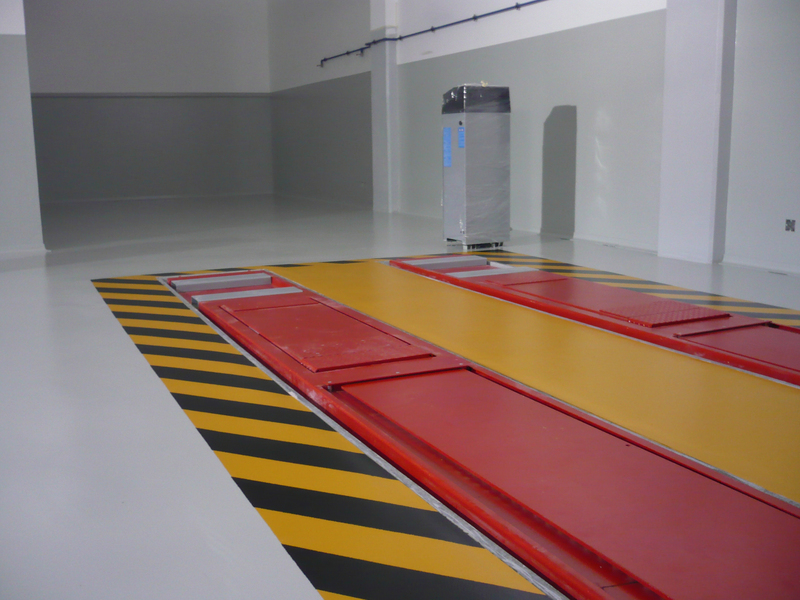 We tailor our offer to meet your constraints according to the specificities of your business, in order to offer you customised and durable solutions. 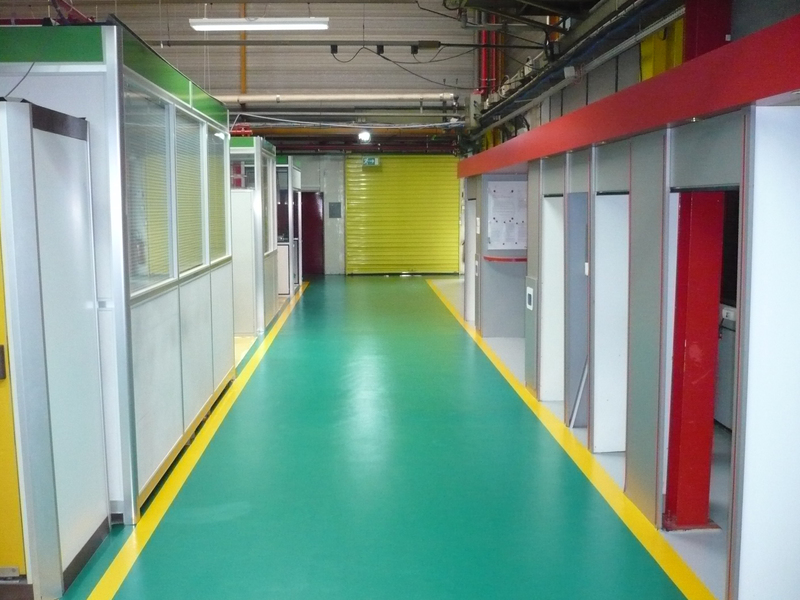 "SOGAP has been our flooring partner for many years, they know how to adapt to our production constraints and they respect the pharmaceutical industry's standards."